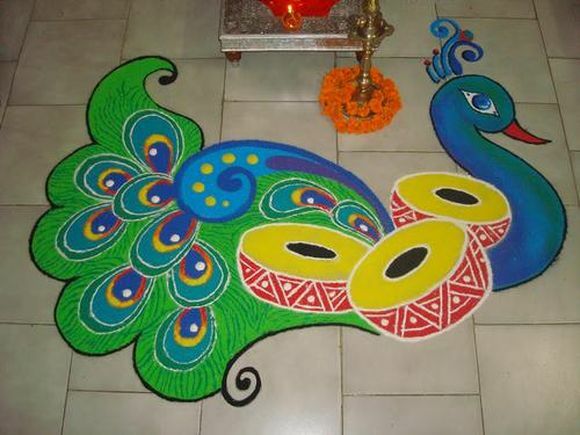 Want to make a beautiful Rangoli ? You don’t want to be a Artist to make a beautiful Rangoli. You can make a beautiful Rangoli in 5 easy steps. 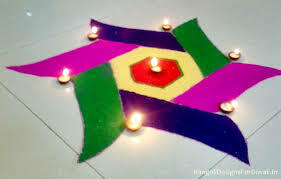 Here’s simple steps to make Rangoli. 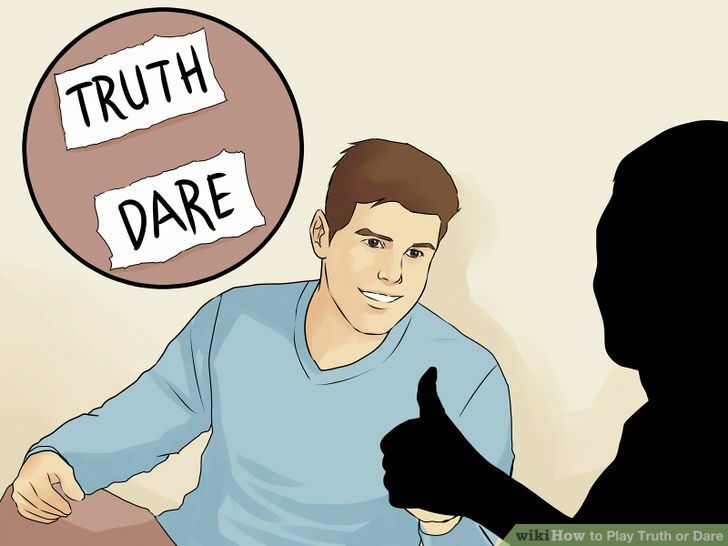 This step by step guide to help you get started. 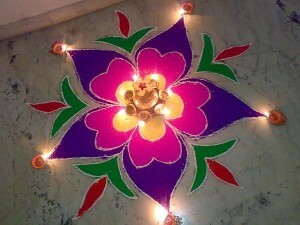 Choose a simple Rangoli Design. Draw the grid using small dots at equal distances. Draw your Design with the help of chalk. You may also decorate it with flower petals. 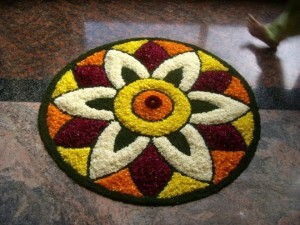 Have a look at these beautiful but simple at the same time rangoli designs that you can make easily at your home. If you want more designs check them on pinterest. Practice the design on Paper first then on floor. Use Chalk to draw the design on floor. Use cones or tea filter to fill the color beautifully. 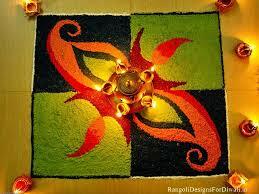 If rangoli design contains spaces then place diyas to cover the space. 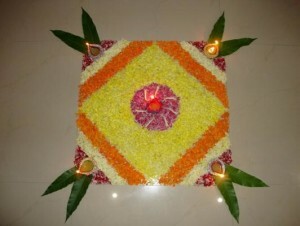 Use white color for boundaries of rangoli.